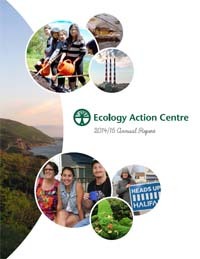 Our Fiscal year runs from April 1 of each year to March 31 of the following year. 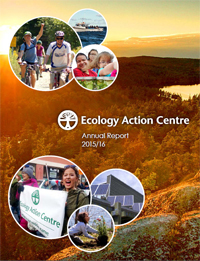 Each year we publish a report of our activities that is made available to members at the Annual General Meeting in June. 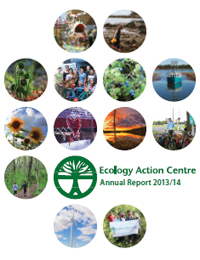 Our most recent annual reports are available here. We also do an independant financial audit each year. 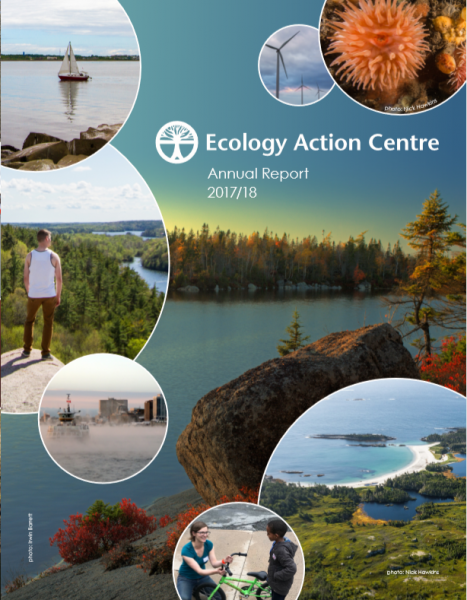 For older annual reports, please contact us at (902) 429-2202. Financial Statements for fiscal year ending March 31, 2015.